This 6 stranded thread is a premium hand embroidery thread manufactured by DMC. Used primarily for cross stitching and embroidery this thread can be applied to all sorts of crafts. The Light Effects range consists of 36 colour enhancing threads designed to add light and sparkle to your project. Consists of metallics, sparkly jewels, pearlescents, glow-in-the-dark and fluorescents... a whole lot of fun! 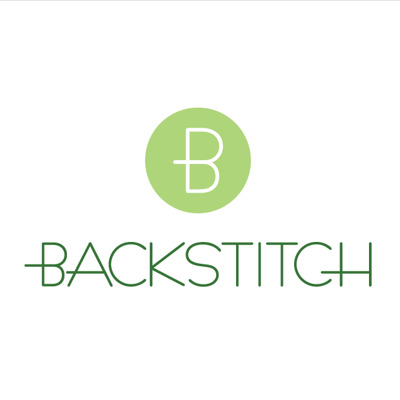 At Backstitch we are happy to colour match for you. Just give us a call on 01223 778118 or send us a message.